Air Conditioning Replacement | Fresh Air, L.P. When Is It Time to Replace Rather than Repair? Posted in Air Conditioning | Comments Off on When Is It Time to Replace Rather than Repair? What Are My AC System Options? 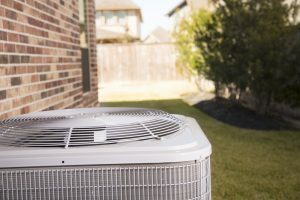 In last week’s blog post, we shared with you some signs that indicate you may need a new air conditioner. Your instinct may be to go out and replace your system with a newer version of what you already have. But are you aware of all your options? While one type of AC system may work great for one person, your home and your family may have different needs. We’ve listed various AC system options below, to help you make an educated decision. Posted in Air Conditioning | Comments Off on What Are My AC System Options?